Have you ever seen your art come alive and see the characters you created move in motion? Develop a storyline and turn it into a mini-movie. It’s amazing what you can create with pens, scissors, paint, a camera and your imagination. You will never know where your imagination can take you if you don’t try. So come along and have a go! 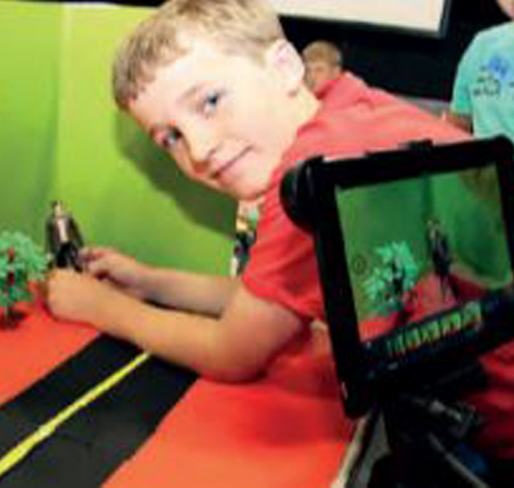 In this stop-motion lesson, the children will have a first-hand experience on how to do storyboard shooting photos at different angles and editing.